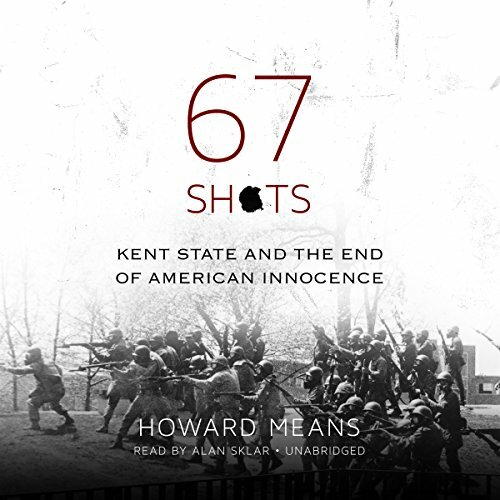 Showing results by author "Howard Means"
At midday on May 4, 1970, after three days of protests, several thousand students and the Ohio National Guard faced off at opposite ends of the grassy campus commons at Kent State University. At noon, the Guard moved out. Twenty-four minutes later, Guardsmen launched a 13-second, 67-shot barrage that left four students dead and nine wounded, one paralyzed for life. 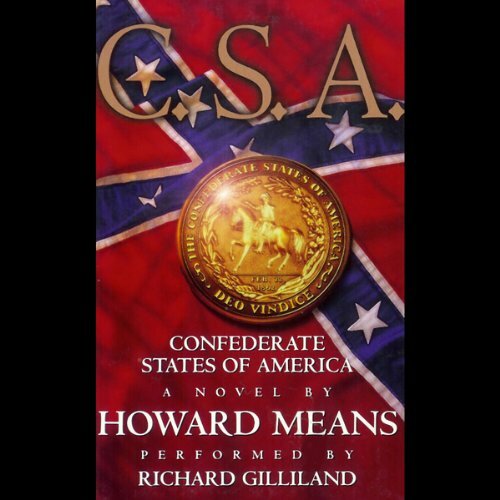 For President Spencer Jefferson Lee -the great-great-grandson of both Jefferson Davis and Robert E. Lee - it's politics as usual. On one side, the lily-white Senate wants quid pro quo; on the other, the all black House has an agenda of its own. But whatever their differences, the powers-that-be agree on one thing: Utter separations between the races is the key to peace and prosperity.